Here's how to wirelessly share files from your iPhone without using Wi-Fi. 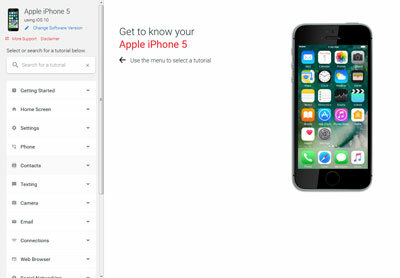 Here's how to turn your Find My iPhone feature on or off. Here's how to remove an app from your iPhone but keep its associated data. Here's how to add more storage space in iCloud. Here's how to change your iCloud settings on your iPhone. Here's how to delete an iCloud account from your iPhone. Here's how to turn the iCloud Backup option for your iPhone on or off. Here's how to use your iPhone to set up your iCloud account so you can share content with family members. Here's how to manage iCloud backup options for your iPhone. Here's how to add family members to your iCloud account and allow them to share content on their iPhones. Here's how to use your iPhone to remove family members from your iCloud account. Here's how to find driving directions via the Maps app on your iPhone. Here's how to set up Siri for your iPhone and choose when it's available via voice commands. Here's how to turn the Siri personal assistant for your iPhone on or off.